We're tried a lot of skin products—as in, so many—so a peek at our bathroom vanities might make you think we moonlight as estheticians (which, honestly, some days doesn't feel like too out-there an assumption). Amid the piles of bottles, creams, and wipes we've put to the test, however, are a select few that have swiftly risen to the top of the class—the valedictorians of skincare—that we urge you to try at some point in your lifetime. From skin-brightening serums to pimple-erasing masks to drugstore buys so amazing you'd swear they were high-end, we've put together some of the absolute best skincare products we've ever tried. So go on—keep reading and take notes because these products are about to change your life. 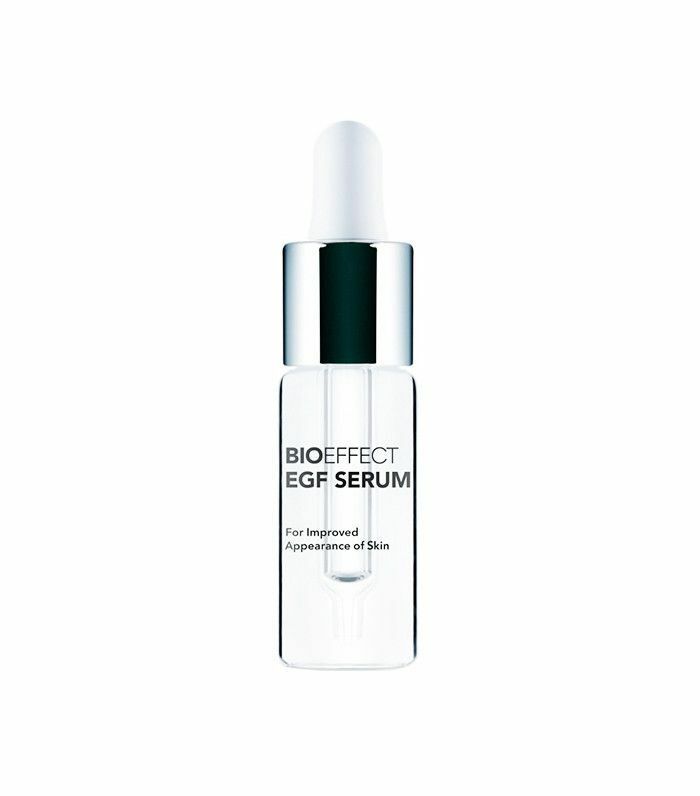 I talk about this serum so much that I probably mutter about it in my sleep. It became hugely popular in Iceland before making its way throughout Europe and, finally, to the U.S. 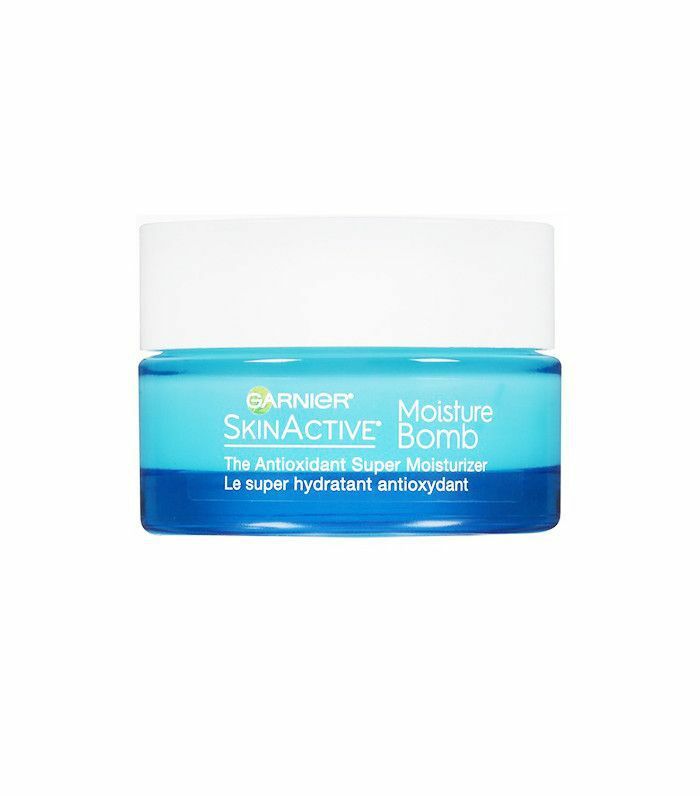 It's a small bottle but packs a huge punch, instantaneously delivering an extreme dose of moisture and glow to your skin. With my bottle about to run out, I'm panicking about dropping a cool $160 on a replacement, but a girl's gotta do what a girl's gotta do. 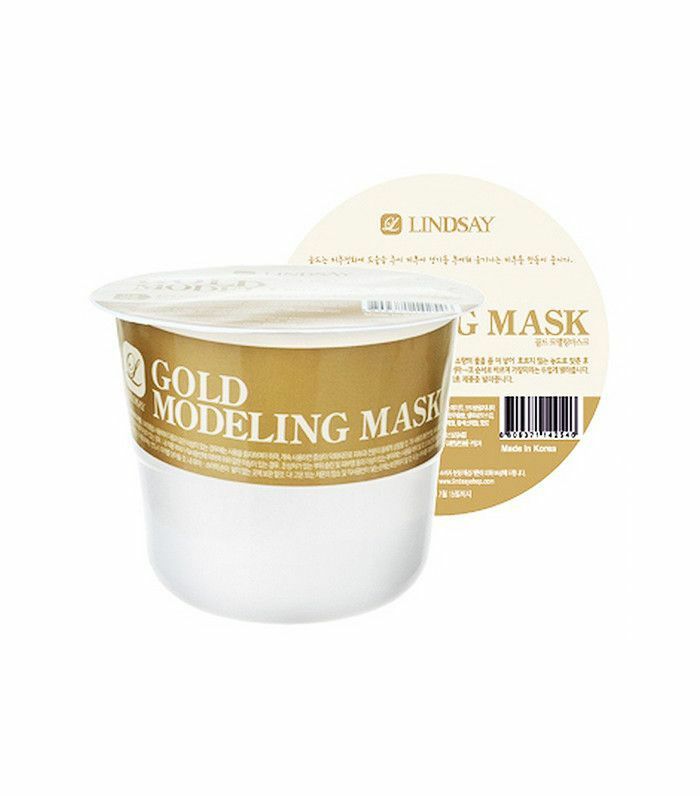 We're in practically unanimous agreement at Byrdie HQ that this mask will do wonders for your skin. In just 10 minutes' time, it boosts collagen production and repairs the skin's DNA, and with a patented technology called Bio Nymph Peptide complex, we wouldn't expect anything else. At this point, if you're an avid Byrdie reader, you're extremely familiar with Eve Lom cleanser, considering the fact that we talk about it until our faces turn blue. It deserves all the praise it gets, though—it's a honey-scented balm that melts makeup right off without stripping the skin of its natural moisture. In fact, it adds a bit of smooth hydration with each wash. We're obsessed. Here's a short story for you: Girl gets pimple. 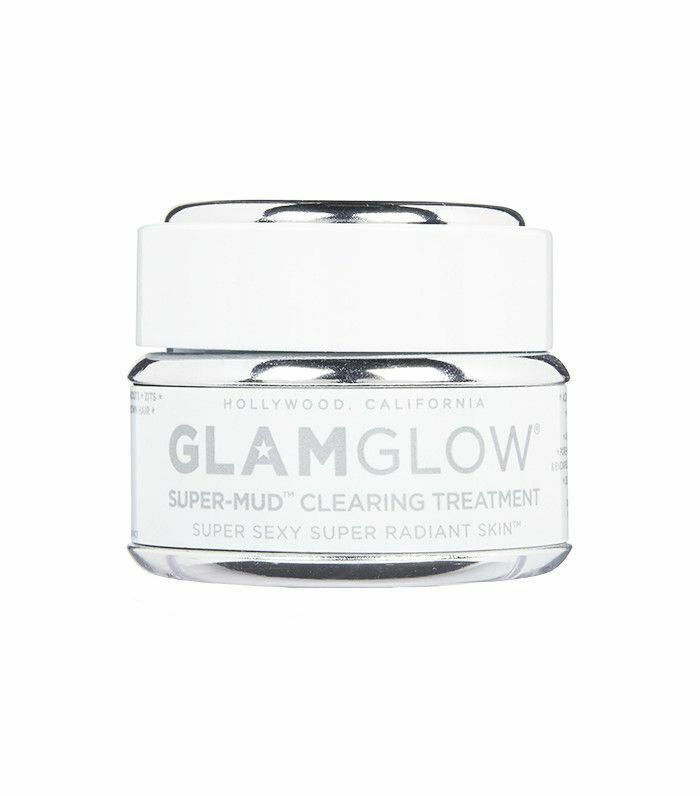 Girl meets GlamGlow Supermud treatment. Girl's pimple vastly reduces in size overnight. "Girl" is me, and now I have a secret weapon whenever a shiner decides to pop up and ruin my day. Sometimes, I'll even use it as a spot treatment and leave it on while I sleep. It's amazing. Slough away dead skin sans rough beads or grains with this gentle blend of antioxidant-rich berries to remove discoloration and diminish the look of wrinkles. Byrdie loves how delicious this mask smells (and may have even tasted it—not naming any names). 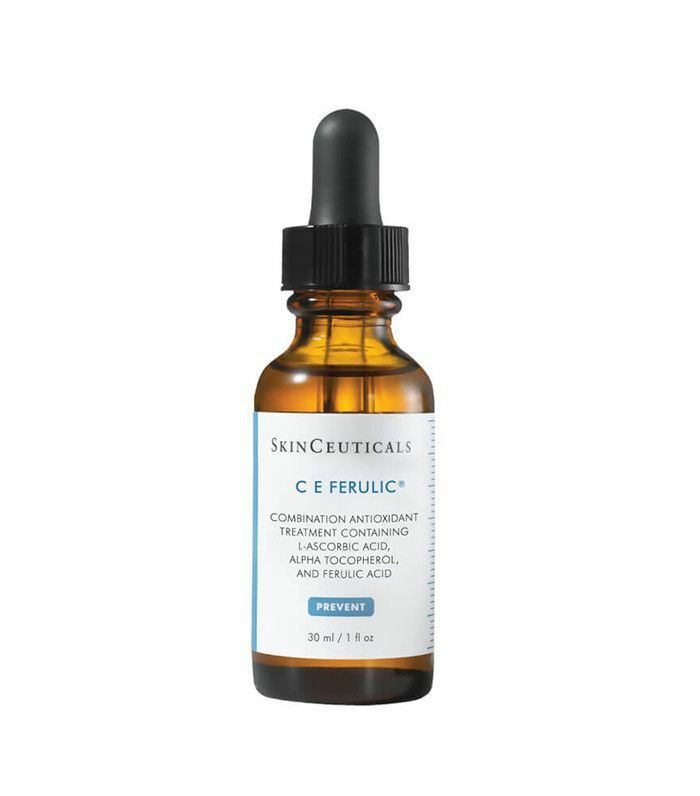 This serum "changed my life," says news editor Victoria Hoff, adding that it "seriously gets rid of any acne scars overnight." 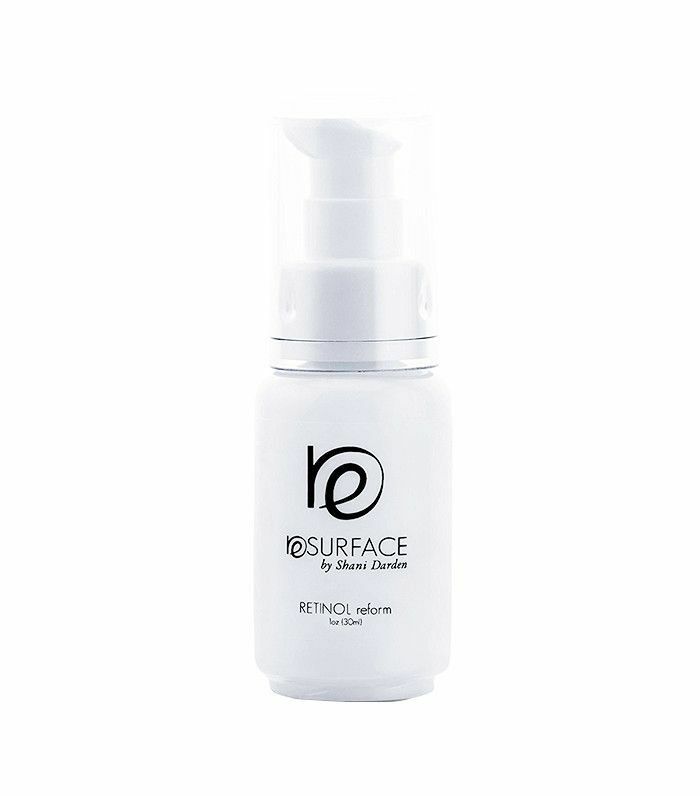 In addition to lightening discoloration, it also softens rough skin for an overall smoother, more glowing complexion. 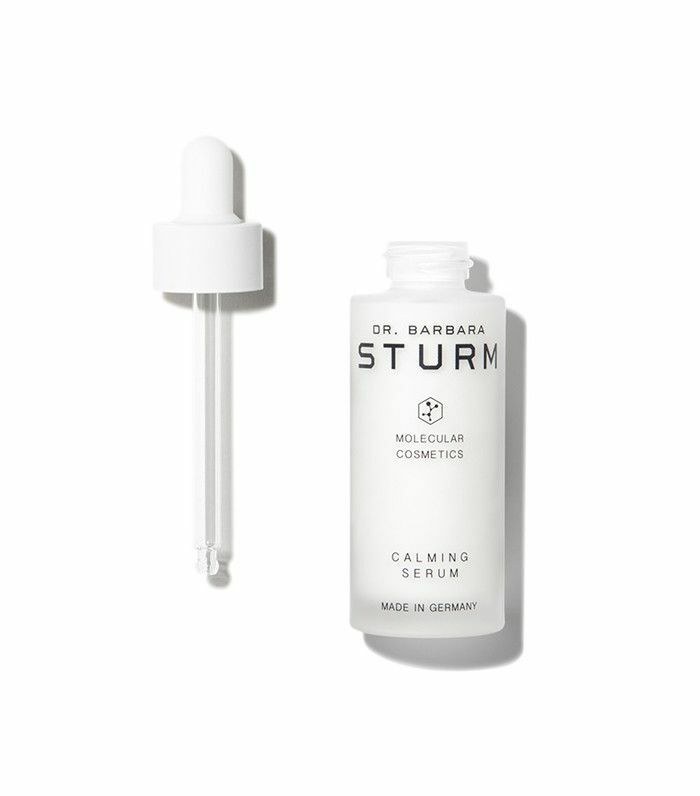 Another huge favorite at Byrdie HQ, this serum helps brighten the skin while protecting it against environmental damage caused by free radicals. It also diminishes the look of fine lines and wrinkles—just take a look at the before and after photos! Enriched with a plant-based blend of anti-inflammatory ingredients, this gentle serum helps reduce redness and sensitivity and protects against free radicals. I'll be honest—when I used to think of Garnier products, I immediately thought of haircare. Skincare from a brand I associated with shampoo and boxed hair dye just didn't make sense to me. However, this gel moisturizer is the truth. I've been using it for months, and my skin always, always looks more radiant the morning after I apply it. If you aren't a fan of sheet masks because of their tendency to slip off, rubber masks are for you. They mold right to your face and, quite frankly, are super fun to pull off. (Think elementary school days when you would peel Elmer's glue off your hand.) After you remove it, your skin will instantly look brighter and suppler. Editorial Director Faith Xue says this moisturizer is "amazing and better than most expensive versions." 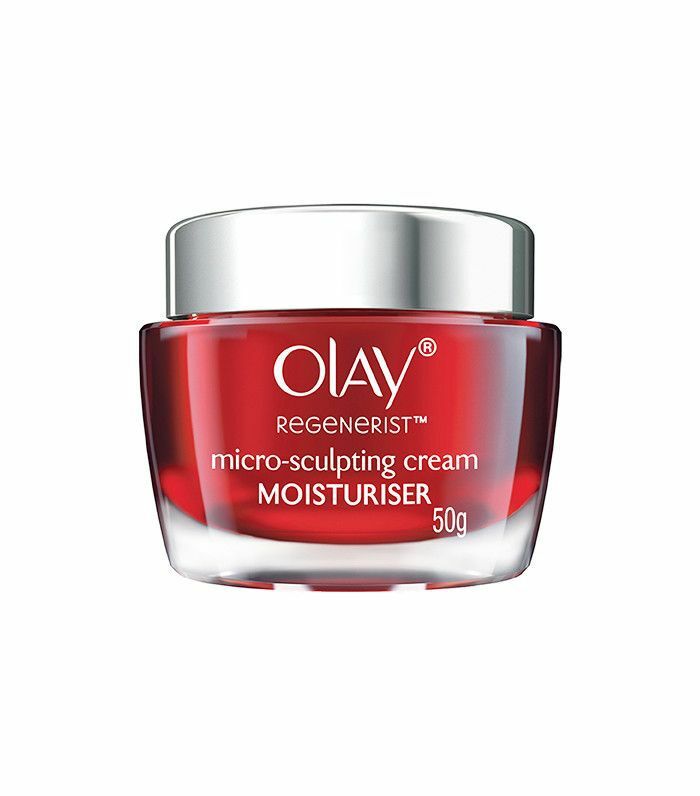 Say goodbye to tired, dull, aging skin, because Olay will come to the rescue. 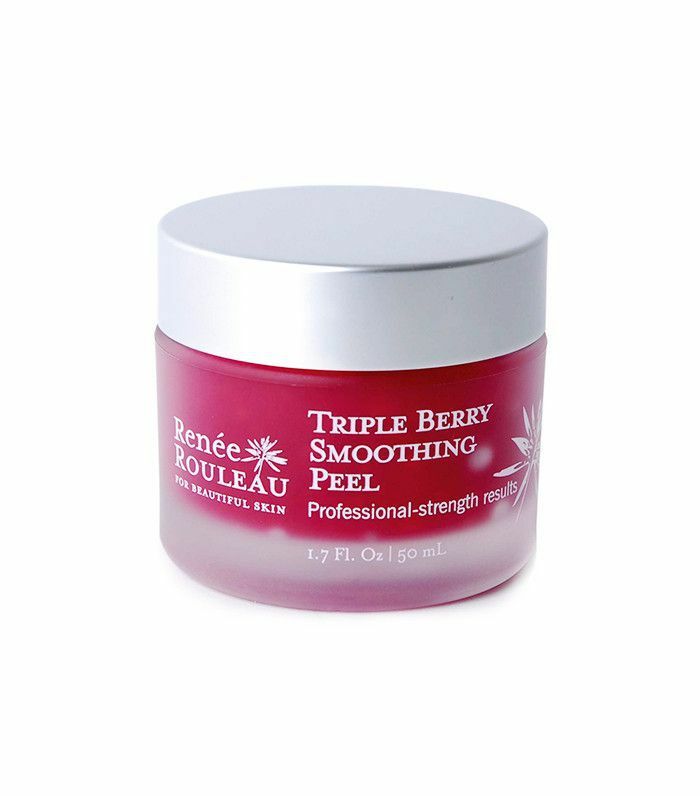 Just a small 1/2 pea–size amount of this cleansing balm fortified with organic coconut oil, mango butter, jojoba, and chia will remove dirt, makeup, and impurities while simultaneously illuminating the skin.